Tangent draw-off valve, Stainless Steel 304, Food Service Industry, Steam Jacketed Kettles. 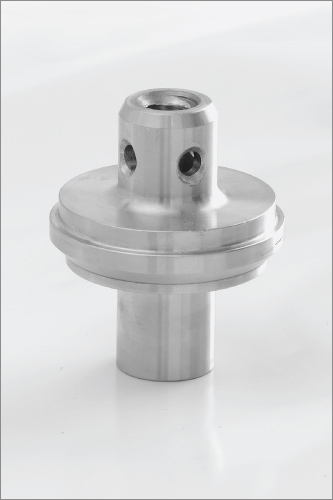 Brukar is proud of its in-house designed, industry standard, tangent draw-off valve that was specifically designed for use in the exacting requirements of the food service industry. Brukar tangent draw-off valves, manufactured from 304 stainless steel for maximum durability and strength, are used by leading manufacturers of steam jacketed kettles across North America. The Brukar tangent draw-off valve meets or exceeds the stringent testing and material qualifications required by various agencies to allow it to be part of the descriptive record for steam heated pressure vessels, and similar equipment, that are NSF listed, UL Sanitation listed, and FDA recognized. Brukar’s TDO valves, available in 1.5″, 2” and 3” sizes, are also used by Service companies providing Original parts replacement for these same Certified products. All Brukar Tangent Draw-Off Valves and Parts are stocked in Brukar’s warehouse in Canada and are available for immediate delivery. Economical Heat resistant plastiic handle for 1 1/2″ and 2″ valve. 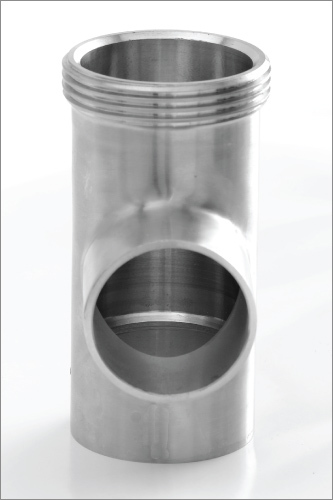 The stem of the tangent draw off valve is Viton™ coated. This coating is FDA approved for food preperation equipment and is what helps to prevent the valve from leaking. 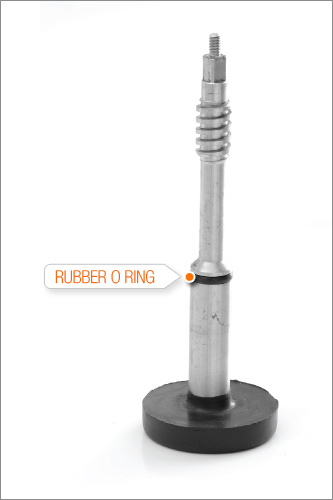 The O Ring on the stem of the tangent draw off valve uses a special rubber that is FDA approved for food preparation equipment. 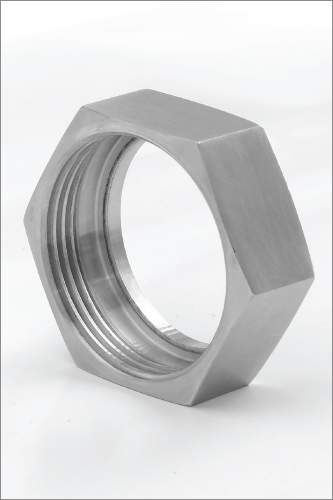 Food grade viton coating reduces leaks making for a safer workplace. Smooth precision cast part for a perfect fit. Precision threads and perfect symmetry ensure ease of use. 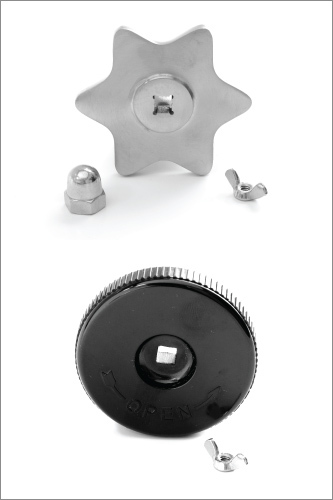 Precision threads and perfect symmetry ensure ease of use for both OEM and end user.